Marriott International has announced the opening of JW Marriott Panama in Panama City. JW Marriott Panama, formerly the Bahia Grand Panama Hotel, enjoys a desirable ocean front location in Panama’s iconic 932-foot building – the tallest in Central America. «Panama City is a vibrant and captivating destination that has been continually rising to the forefront of travel,» said Mitzi Gaskins, global brand manager, JW Marriott. Situated in the heart of the prestigious neighbourhood of Punta Pacifica, JW Marriott Panama is located within minutes of the city’s main commercial, banking and entertainment areas. The property features 369 well-appointed guestrooms and 41 luxurious suites, each equipped with spacious terraces and private balconies that provide views of the Gulf of Panama and city skyline. 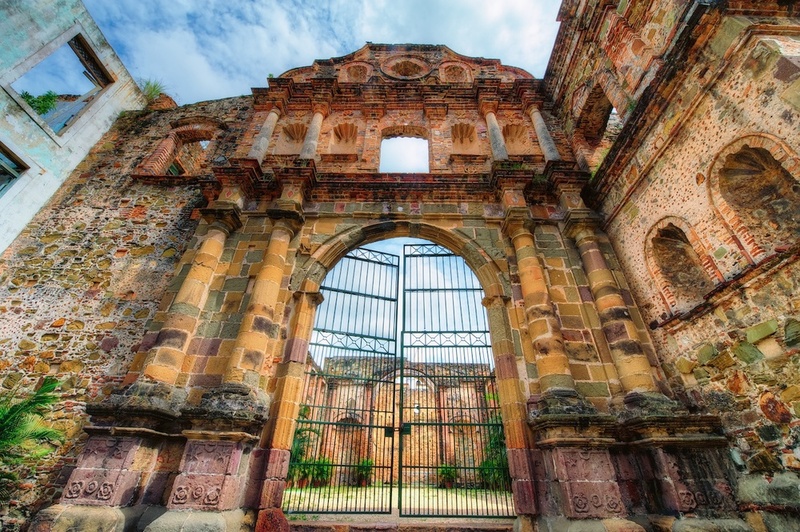 Panama is a vibrant hub for leisure and business travellers alike, offering centuries of history and culture, nearby tropical beaches and a trendy metropolis. «We are delighted to welcome JW Marriott Panama as the newest member of an exclusive collection of iconic properties around the world. «Our goal is to offer our guests a luxury experience, never seen before in Panama,» said Demetrio Maduro, general manager of JW Marriott Panama. 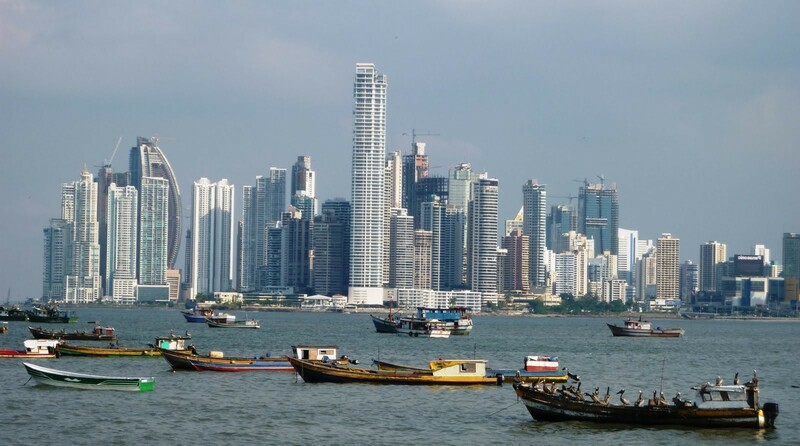 Panama has seen an increase in popularity among travellers due to a strategic planning vision of the country, which seeks to strengthen Panama’s positioning in Latin America’s competitive landscape among international markets.